To lead & Serve !!! I enjoyed two years in CIC without any problem. The friendly environment, qualified and dedicated faculty members and cooperative administration helped me in course of my study. I have considered myself lucky to be a CICian. 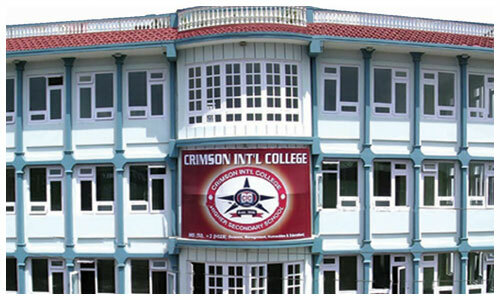 I did +2 under science stream form Crimson Int’l College after I passed SLC. I not only secured 85% marks in the final exam but also learnced more form CIC. I got full scholarship to study BE in pulchowk Campus. I am really thankful to CIC that has been constantly encouraging me to more ahead. CIC, situated in an amiable location and environment , is an excellent institution for those who seek discipline, quality education and proper love. Being a part of CIC, I really felt glad during my two years stay. I was in dilemma in choosing subject in +11 after I passed SLC. I joined CIC to study Mass Communication and Journalism, Major English and Sociology. I am thankful to the teachers who devoted their time in making us able to understand the world. I am glad to express my inner most sentimental attachment with CIC that made be able to scale my destination. In fact, CIC has been a milestone in restructuring me as a better and practical person. The helpful and ever inspiring faculty members, cooperative administration and colleagues, disciplined academic environment encouraged me put aside the advertise that came in front of my educational journey. After the publication of SLC results I was in a tense mood being unable to choose college for my +2 level. I roamed here and there seeking admission but finally I joined CIC which provided me a chance to change my behavior and general attitude. My days in CIC remained most memorable and fruitful in terms of building my personality. I am proud to be a part of CIC. I spent almost 5 years in Crimson College. It encouraged me to reach my destination. 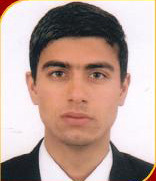 I never forget its affection and co-operation provided to me in my career and study. I’m really happy for ehat CIC provided me. CIC made me able to face the challenges that came to my educational route. Although I had my SLC graducation from Baglung based community school, I could do better in my +2 due to constant inspiration and guidance of the teachers and my personal devotion. I am proud of being a part of CIC. I feel myself lucky to be a student of CIC. 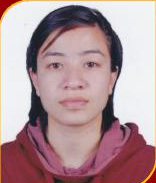 Inspite of my community school education, I am doing well to materialize my dream. 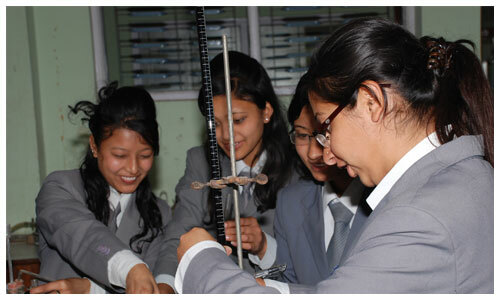 CIC is the right place for students who have done their SLC graduation from government school. Copyright 2011 Crimson Internation College . All Rights Reserved.